What results could I expect from counselling? Would you like to train and work for Relate ? If you have a Level 4 qualification we would like to hear from you . We have bursaries available for our Relational Training, travel and accommodation . We can also offer a placement at the centre, supervision , CPD, insurance and admin support . Relate Plymouth has been providing affordable counselling in Plymouth for over 70 years. 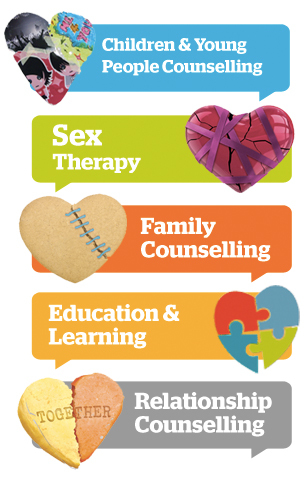 We offer a range of counselling services for those who are having difficulties with their relationships.